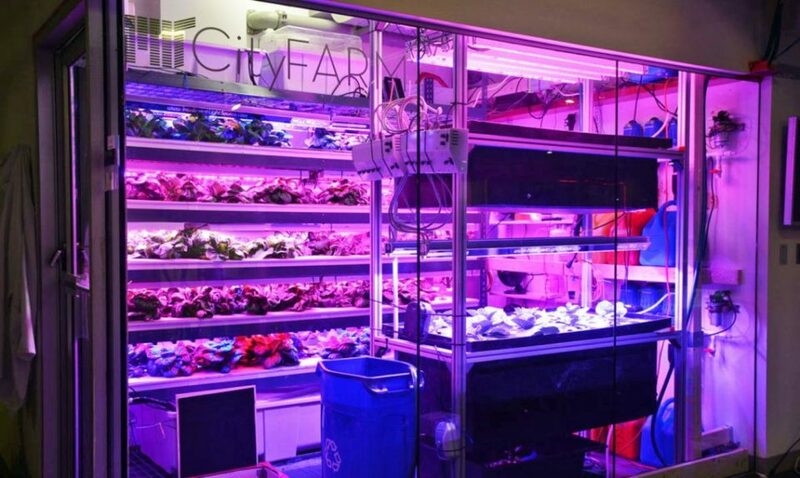 At the convergence of the localvore and vertical farming movements, Target’s new in-store micro-farms are positioned to offer the freshest possible produce to consumers. On offer: leafy greens and herbs initially but eventually also potatoes, beets, zucchini, tomatoes peppers and more. 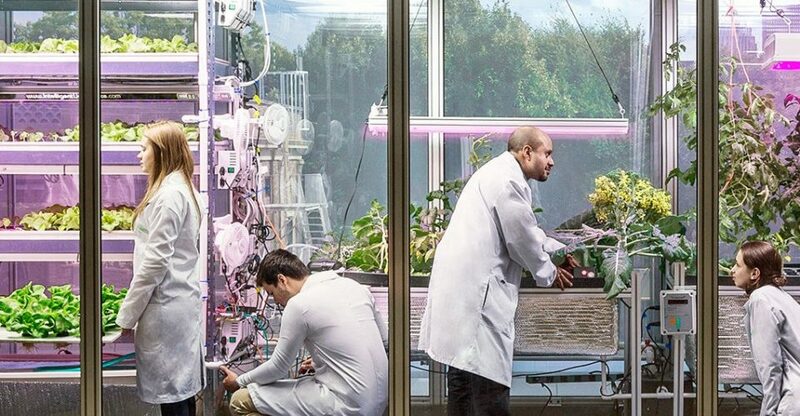 In collaboration with the MIT Media Lab and IDEO, the company’s Food + Future CoLab will be testing their indoor production technology in stores around the country starting next spring. Target aims to leverage its scale to optimize their approach over time while also using their strategy to attract conscientious consumers. Among other advantages, local and in-store aquaponic setups require less water and no pesticides as compared to outdoor alternatives. Also, since stores are already temperature-controlled for food storage and customer consideration, heating and cooling are effectively taken care of without additional energy expenditures. Neither vertical farming nor close-to-source produce are new. 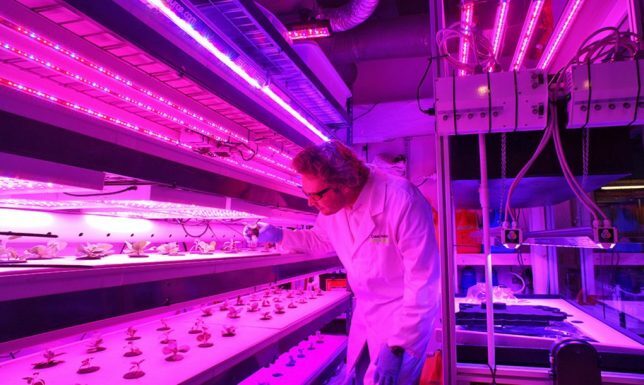 Huge vertical farms have enjoyed success from Japan to New Jersey and rooftop farms often provide food for local communities or restaurants and hotels below. 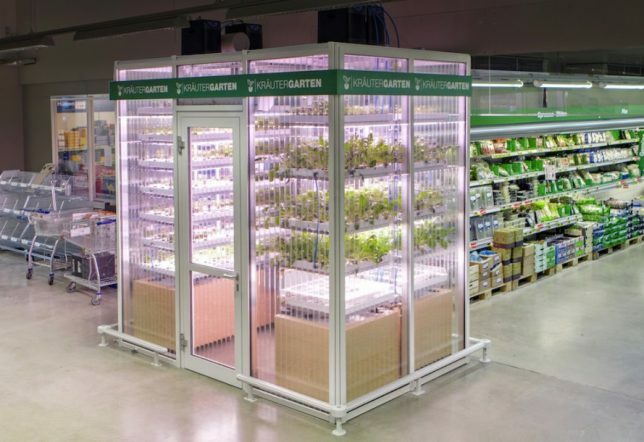 Still, like a similar project in Germany, this takes the idea to the next level, offering fresh organic crops alongside conventional ones right in a retail grocery shopping outlet. As populations continue to urbanize, demand for city-grown food (without the transportation costs and with appeal to local-oriented eaters) will only continue to grow.